Every once in awhile I’ll buy a bunch of old National Geographic magazines and peruse the ads. I just love them. 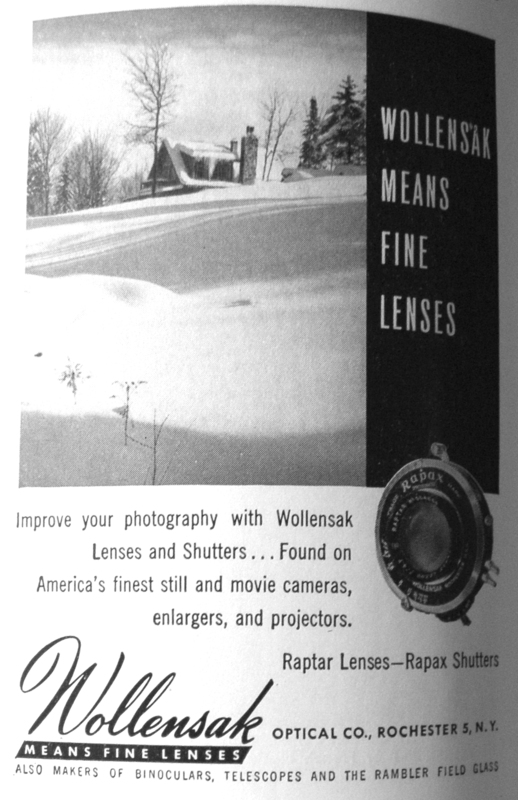 Here is an ad for of all things Wollensak lenses! I guess those who read National Geographic are thought to have a big interest in photography. 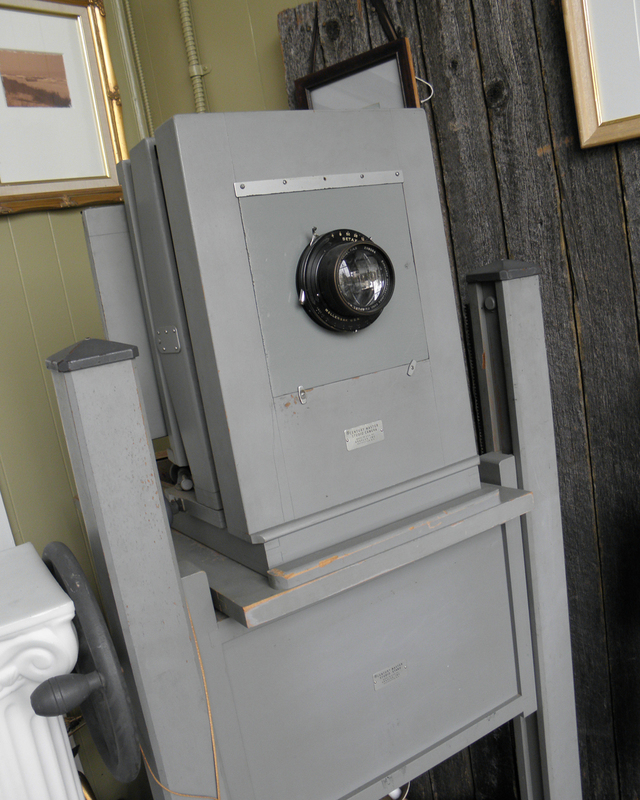 I happen to have an old Century Master 8×10 camera sitting in my studio. 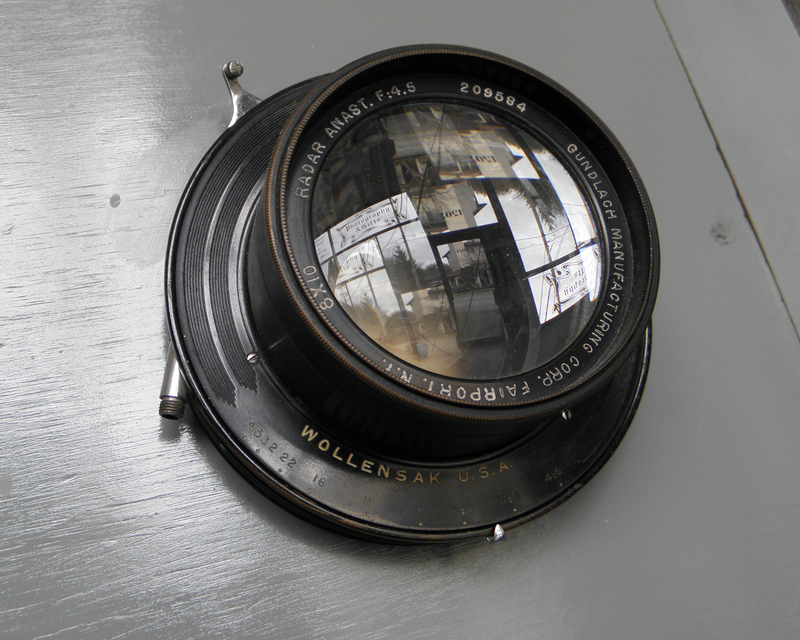 Unfortunately for me I never got to shoot anything with it but it was definitely a fine instrument as it does have a Wollensak lens on it! The camera is for sale for $575 if you are interested.